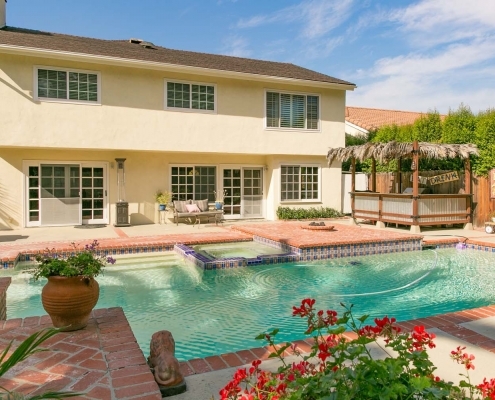 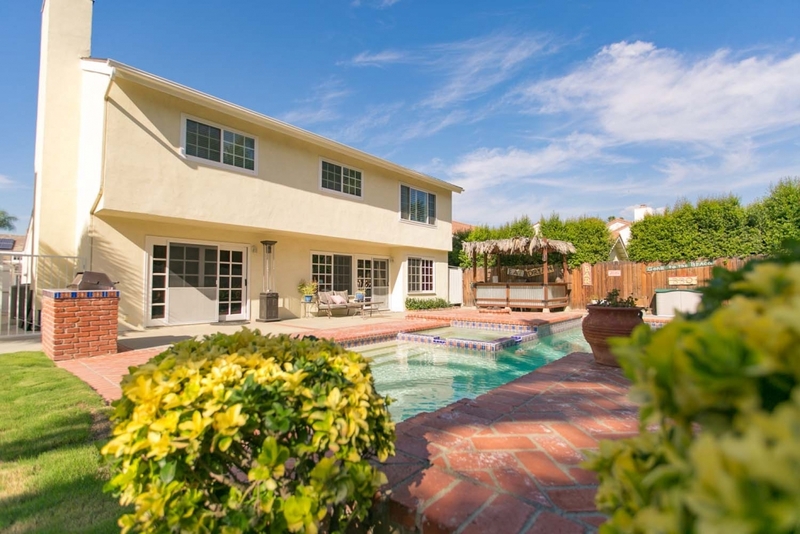 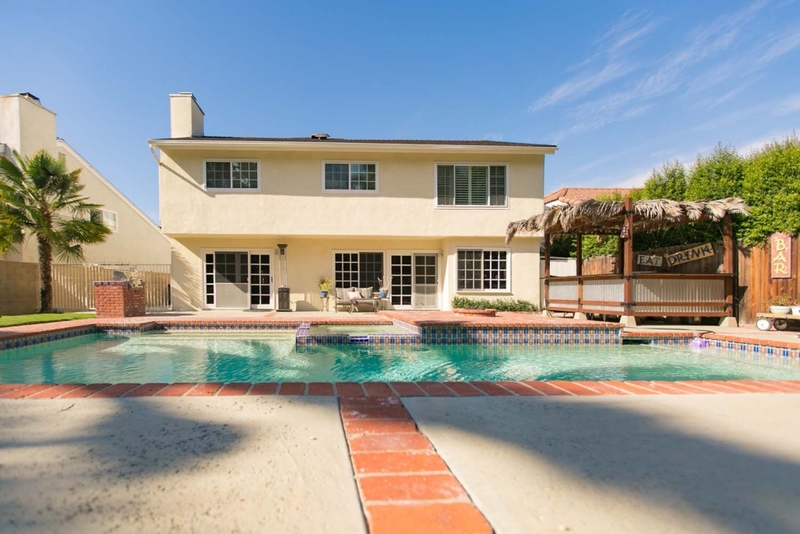 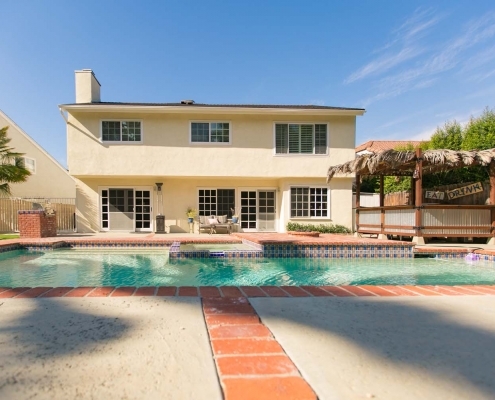 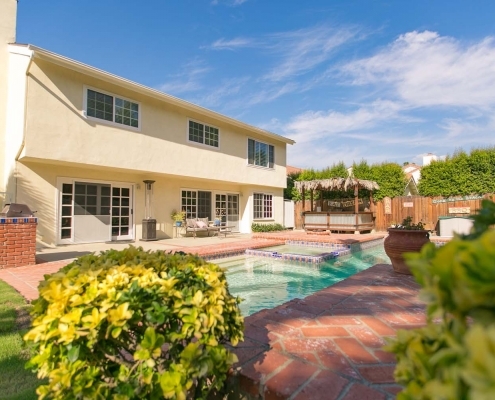 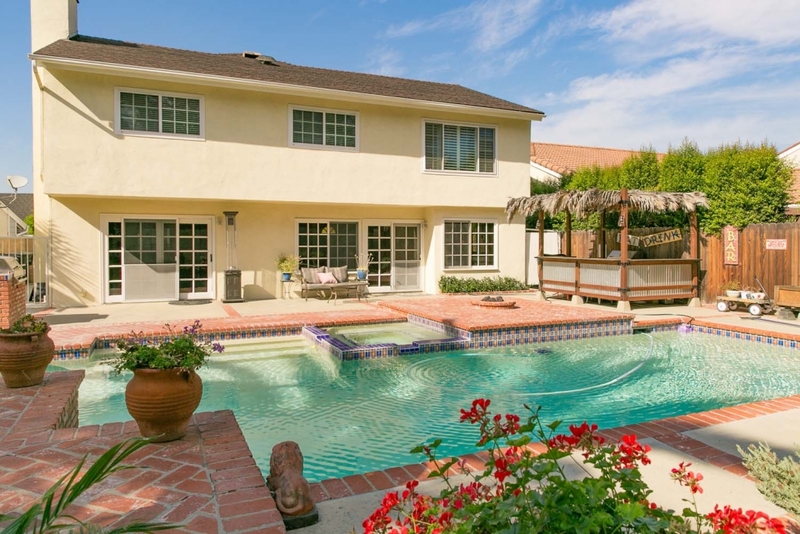 Fabulous pool home with four bedrooms, two and one half baths and a large bonus room on a great cul-de-sac in Laguna Hills. 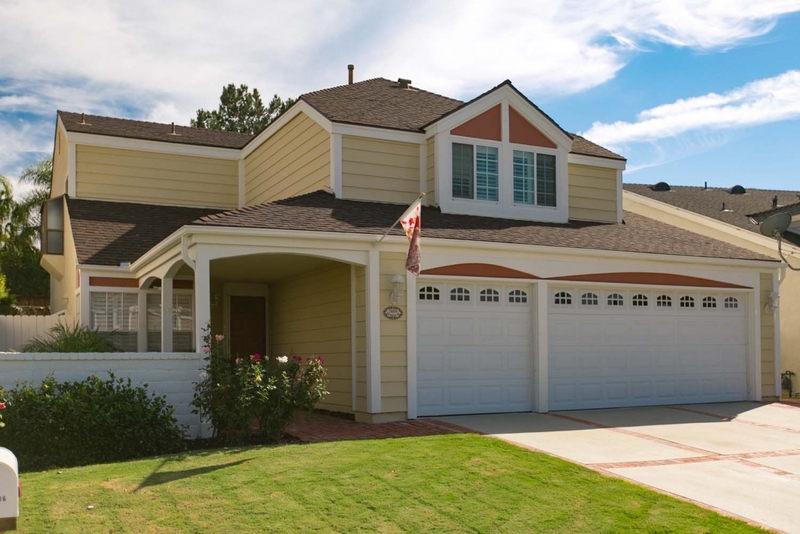 With 2,515 square feet, this home is situated on a 7,400+ square foot lot and is close to Carrington Park, Avila trail access, and the 5 freeway. 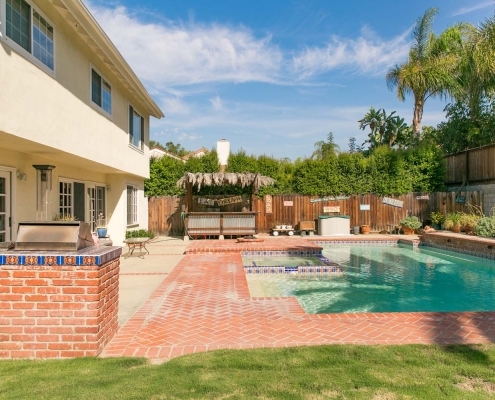 Remodeled kitchen boasts stainless steel appliances and granite counter tops. 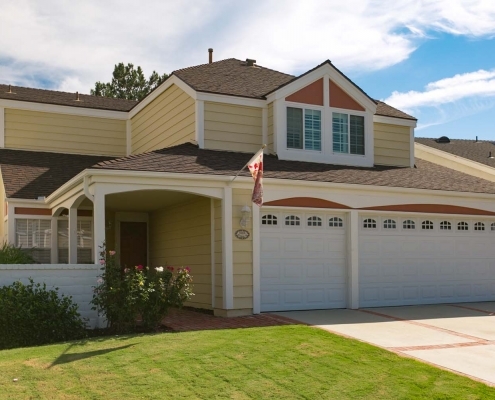 Additional features include dining area, family room, spacious living room with gas fireplace and 3 car garage. 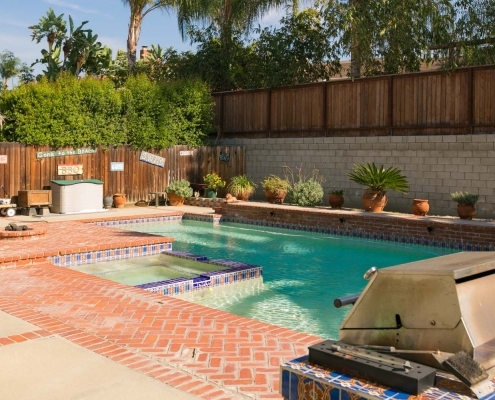 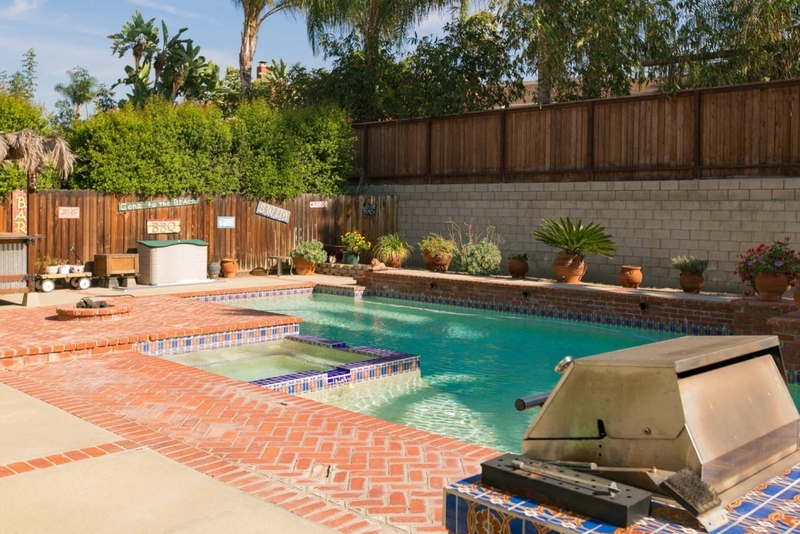 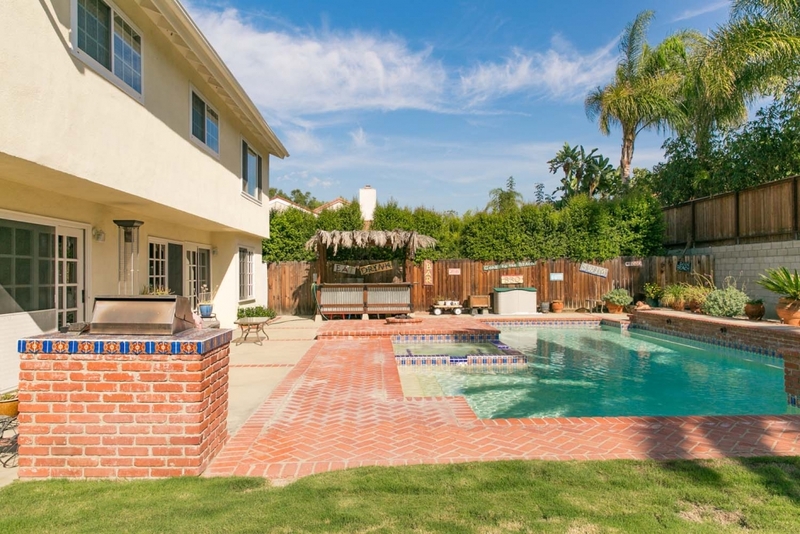 The backyard features a large pool, spa, in-ground fire pit and Palapa, as well as a large grassy area.